‘Melting Conceptually’ is the debut album from 20 year old Indigenous producer, Kuren. 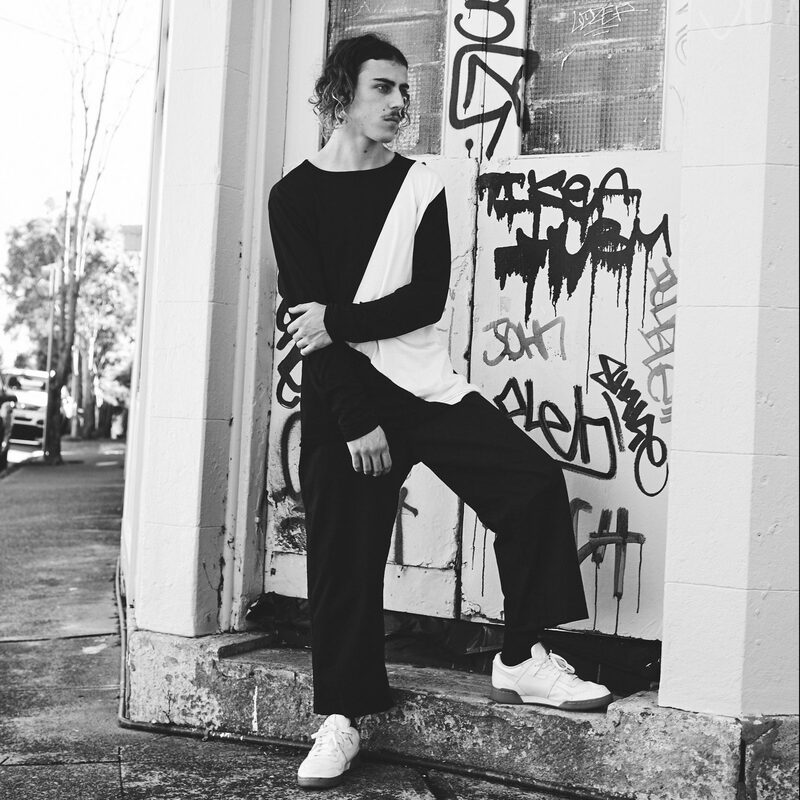 Hailing from the tiny town of Hillston in Central West NSW, Kuren’s self-taught skills were cultivated by late night YouTube tutorials. Innumerable hours which saw his early works deliver emotive and engaging electronica that captured the trials of his teenage years spent supporting his family and chasing a dream that seemed so far removed from the red desert sands of his surrounds. In 2016, Kuren composed the soundtrack for multi-award winning SBS production ‘My Grandmother’s Lingo’ and received a nomination for Unearthed Artist of the Year at The J Awards. 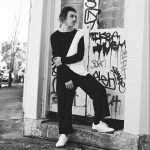 Since then, Kuren has signed to ONETWO, released the first singles from his upcoming album as well as play festivals including Splendour in the Grass, and most recently, VIVID Live. 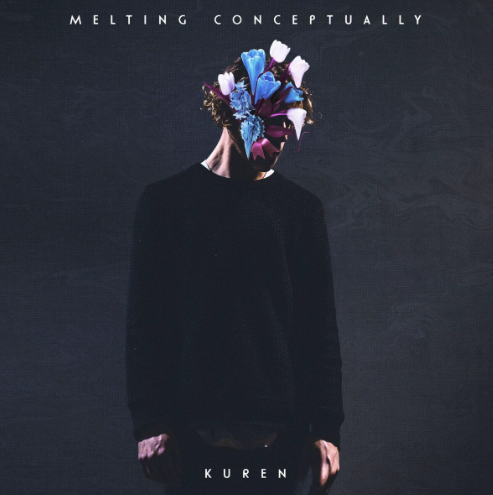 Emotive electronic artist/producer Kuren has today released his debut album, Melting Conceptually, via ONETWO. Standing on the precipice of death, where would you choose to go – heaven or hell? It’s this question 20-year-old Indigenous, self-taught producer Kuren explores on his debut album. More than just an artist, Kuren is a storyteller, and on Melting Conceptually, we meet a man who has summed his soul to choose whether or not he wants to spend eternity in heaven or hell. We follow his subconscious mind as he wrestles with it almost to breaking point, while Kuren takes listeners on a journey through an emotive driven electronic soundtrack that’s dark yet striking. Constructed with all the visual assets first before moving on to the music, Melting Conceptually features collaborations with Illy, Ivan Ooze, Sydnee Carter, Austen, Sam Phay, Twerl and Kat Vinter. Native Tongue is ecstatic to announce the signing of electronic producer Curtis Kennedy aka Kuren. Kuren recently announced the release of his long-awaited debut Melting Conceptually, out June 29 via ONETWO. 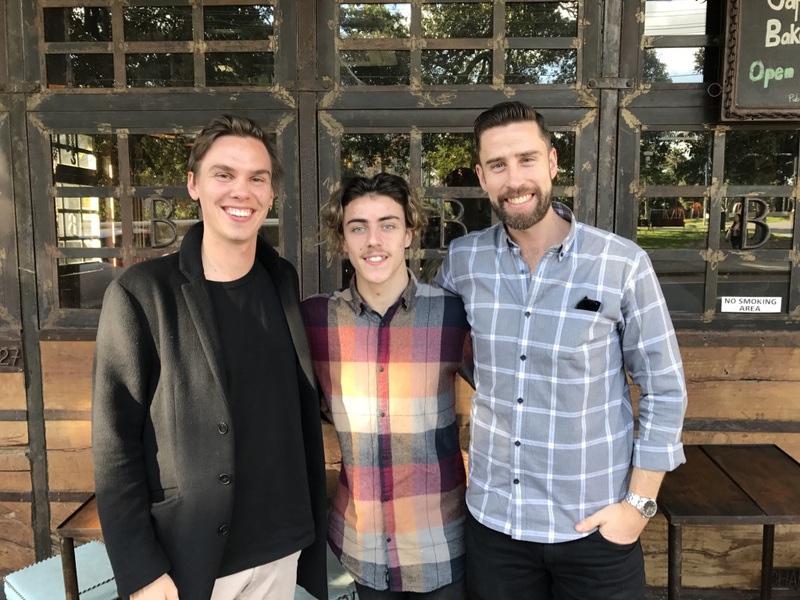 “I am incredibly excited by the opportunity to be a part of the Native Tongue family. It sees my name sitting next to some of the best songwriters in the world.” explains Kuren. 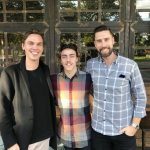 Kuren is hitting the road this July for a headline Australian tour.